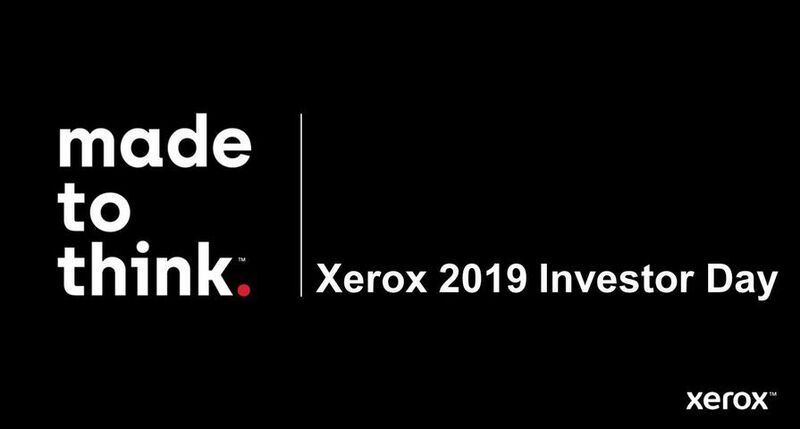 UXBRIDGE – Xerox has been positioned by Gartner, Inc., in the Leaders Quadrant in the ‘Magic Quadrant for MFPs and Printers’ report. The Magic Quadrant is a proprietary research tool developed by Gartner to evaluate companies on their completeness of vision and their ability to execute. 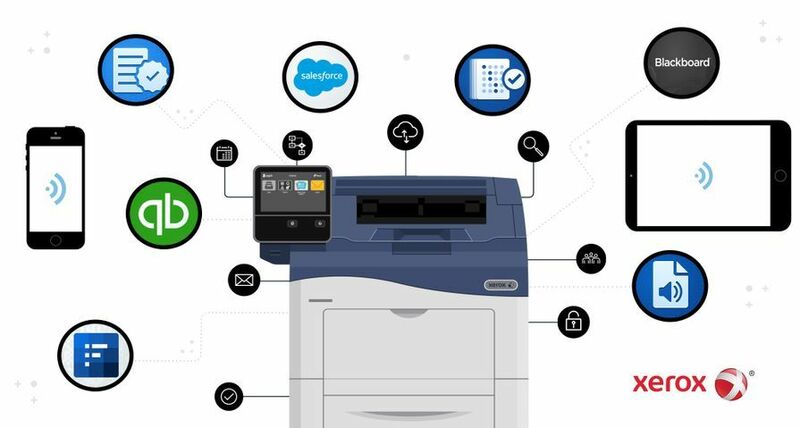 According to the report, "Leaders are the most capable in providing MFPs, printers and the associated printing solutions and services that support the proper functioning of these devices in the broadest category of customer sites. Leaders have broad channel capability to deliver the products to customers where they want to procure them. 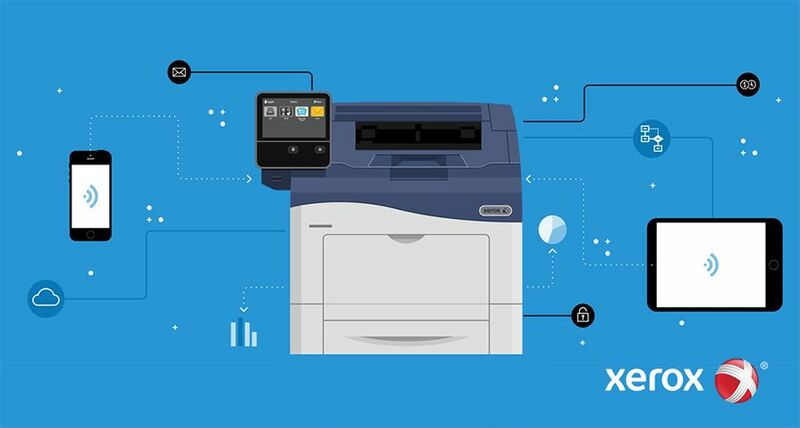 Leaders consistently hold strong market share positions in both printers and MFPs worldwide and are capable of delivering nearly identical service levels in more of the regions where Gartner customers are located. Leaders tend to have the deepest global capability and the inventiveness and resources, skills and vision to deliver superior levels of support to existing and future customers globally. Leaders have a proven track record of channeling research and development initiatives into products and solutions that customers need." 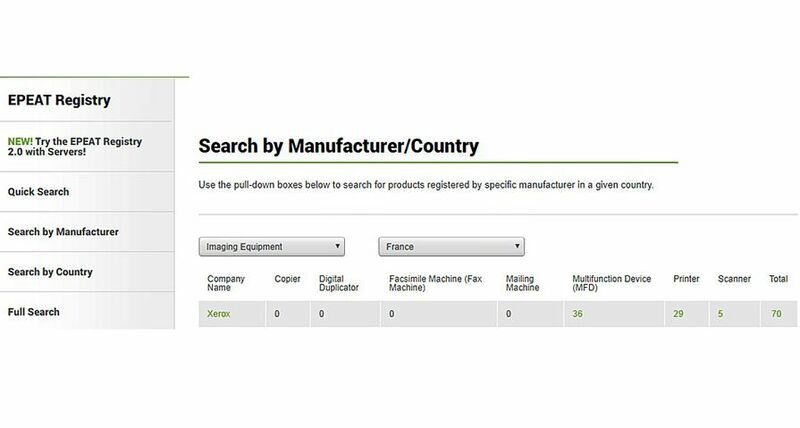 Gartner included print technology providers who sell, service, support and provide printing and document solutions. 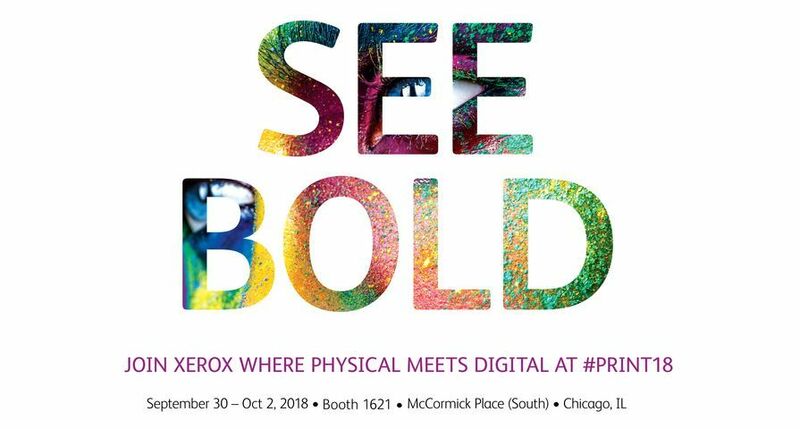 Xerox provides the document industry’s broadest portfolio of offerings. 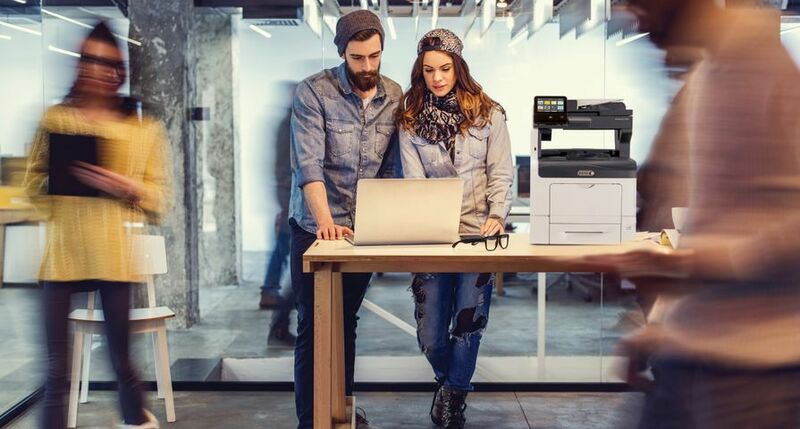 It includes colour and black-and-white desktop printers, office multifunction systems and services to help customers meet their printing needs. 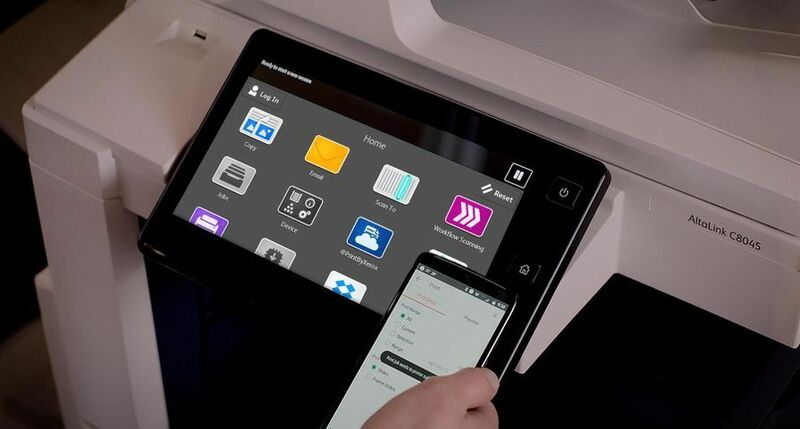 Xerox’s Extensible Interface Platform™ (EIP) enables businesses to build software that can perform personalised tasks directly from a Xerox MFP touch screen. 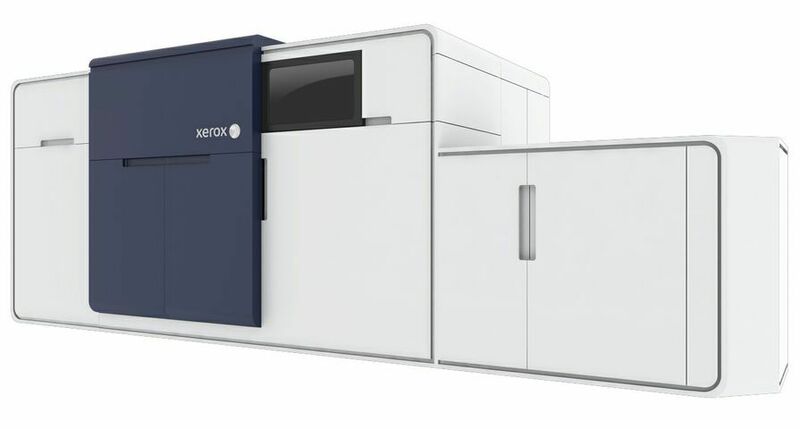 In September, Gartner also positioned Xerox in the Leaders Quadrant in the ‘Magic Quadrant for Managed Print Services Worldwide’ report. Gartner “Magic Quadrant for MFPs and Printers” by Don Dixon, et al. December 9, 2008. 2 Gartner “Magic Quadrants for Managed Print Services Worldwide” by K. Weilerstein, et al. September 25, 2008. * The Magic Quadrant is copyrighted 2008 by Gartner, Inc. and is reused with permission. The Magic Quadrant is a graphical representation of a marketplace at and for a specific time period. It depicts Gartner’s analysis of how certain vendors measure against criteria for that marketplace, as defined by Gartner. 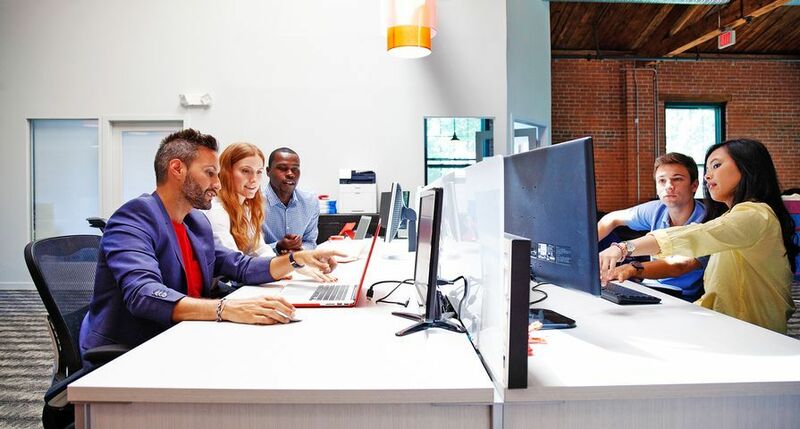 Gartner does not endorse any vendor, product or service depicted in the Magic Quadrant, and does not advise technology users to select only those vendors placed in the “Leaders” quadrant. The Magic Quadrant is intended solely as a research tool, and is not meant to be a specific guide to action. Gartner disclaims all warranties, express or implied, with respect to this research, including any warranties of merchantability or fitness for a particular purpose.